"The Bachelor" alum Amanda Stanton appears to have a new man in her life. "They have been dating for two months now. Amanda doesn't know where it's going to go yet because they're still getting to know each other, but so far so good!" a source said. "Day 3," he captioned the post, adding a cowboy emoji. Stanton had confirmed she's dating in an interview with Us Weekly in April. "I've been dating a little bit," the star said. "[I'm] just going slowly." Stanton shares two daughters, Kinsley and Charlie, with ex-husband Nick Buonifiglio. 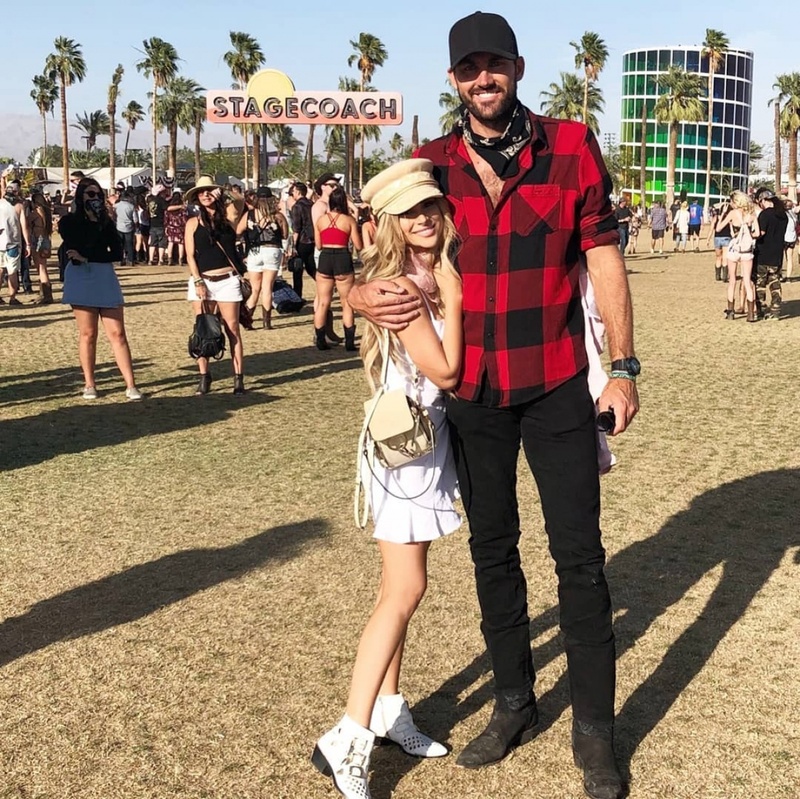 She competed for Ben Higgins' affections on "The Bachelor" Season 20 before appearing on Seasons 3 and 4 of "Bachelor in Paradise." Stanton briefly dated Robby Hayes after they met on "Bachelor in Paradise" Season 4. She slammed Hayes in April after feuding with the television personality on Twitter, saying Hayes "just wants attention."